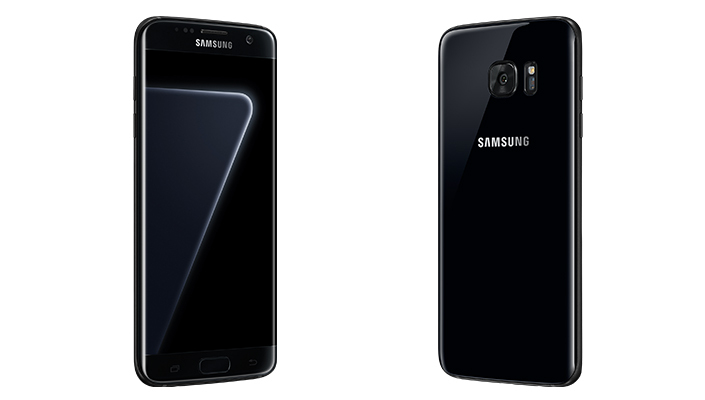 As expected, Samsung has officially announced the new, Black Pearl color variant of its Galaxy S7 edge smartphone, making it the seventh color for the device. The new color will be exclusive to 128GB models of the handset, and will be available starting December 9. "The new Black Pearl Galaxy S7 edge follows the Blue Coral and Pink Gold editions released earlier this year," the tech giant said in a press release. "While those were largely inspired by calming, natural hues, Black Pearl was designed to be modern and striking." As for the countries in which the new Black Pearl model will be available, while Samsung just said "select markets," a recent rumor suggested that the firm's home country of South Korea will get it first.